The Marketing Achievement Awards (MAA) has announced that, due to numerous requests, the 2019 awards ceremony and Marketing Achievement Summit will now be taking place on Wednesday, 26 June and Thursday, 27 June at Sun City. According to MMA, there were more entries than anticipated and many entrants and potential delegates wanted to attend the event but said the original dates were unsuitable. As a response, the event has been moved from Tuesday, 2 April to Thursday, 4 April to Wednesday, 26 June and Thursday, 27 June. The new dates aim to provide enough time for those wanting to attend to make the necessary arrangements. Proceedings will begin with a networking cocktail party on Wednesday, 26 June. 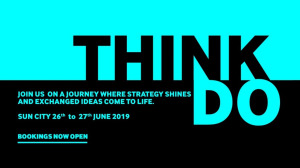 Industry leaders will share insights on Thursday, 27 June at the Marketing Achievement Summit with the theme 'Future-proofing marketing'. The awards gala dinner will be held in the Sun City Superbowl on 27 June. There will also be a South African Hall of Fame induction for marketing, which aims to honour the finest in the field. The change of date will aim to ensure that all marketers who have made the effort to enter the awards are given the opportunity not only to be in the room but to extend the invitation to their agencies, clients and the broader marketing community. The event is open to everyone interested in supporting the MAA’s goal of uplifting the local marketing industry. 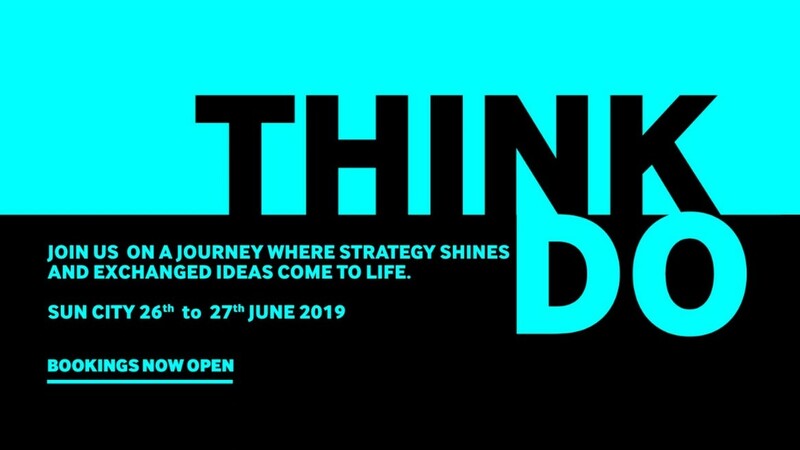 With world-class speakers and live action plenaries, the summit will aim to celebrate great strategic marketing and also get marketers to challenge the way they think, be a part of the conversation and help chart the way forward for South African marketing. Is the strategic importance and contribution of marketing to business performance eroding over time? What are the 'new rules of engagement' for future marketing and communications? How do you build a brand across Africa’s diverse countries? Are South African companies innovating, or are they going to be disrupted? Can marketing reshape our nation’s destiny?